Let GameTruck help make your carnival memorable with modern attractions that appeal to millenials. 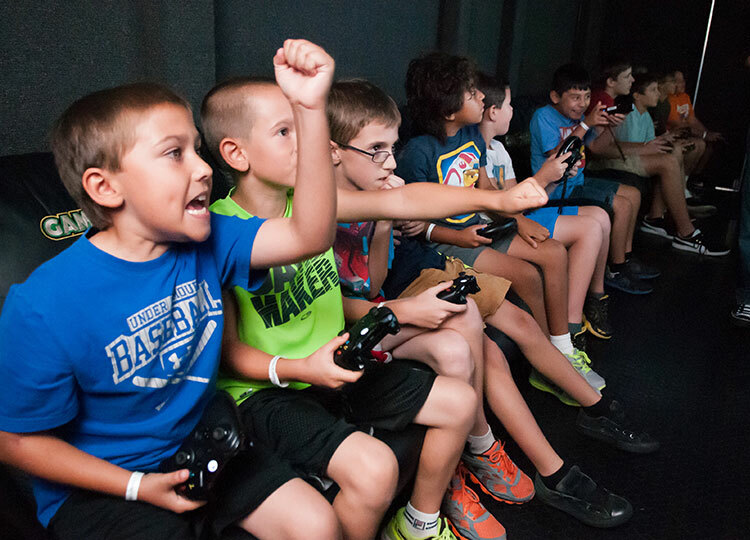 Whether it is a video game theater or laser tag arena, GameTruck can deliver excitement to your event. With experienced staff to manage turns, our events can rotate up to 60 players an hour. With a steady flow, everyone gets a turn, and kids keep coming back for more. Talk to your local operator today to find out how GameTruck can deliver an exciting experience for your festival. Video Games appeal to both boys and girls alike. Because of our large library of E-Rated, Multiplayer Games our staff can rotate gamers throughout your event. 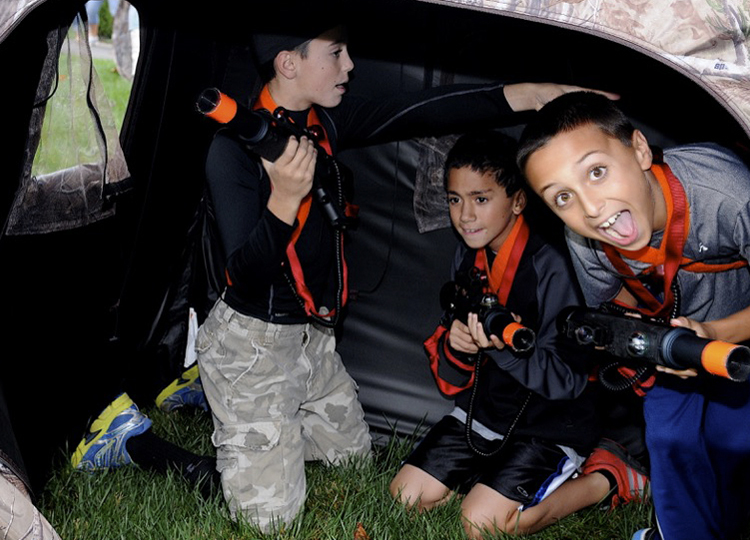 LaserTag is a great outdoor activity for boys and girls alike. Our Referees manage the event, training and player rotation to maximize participation and maximize fun. 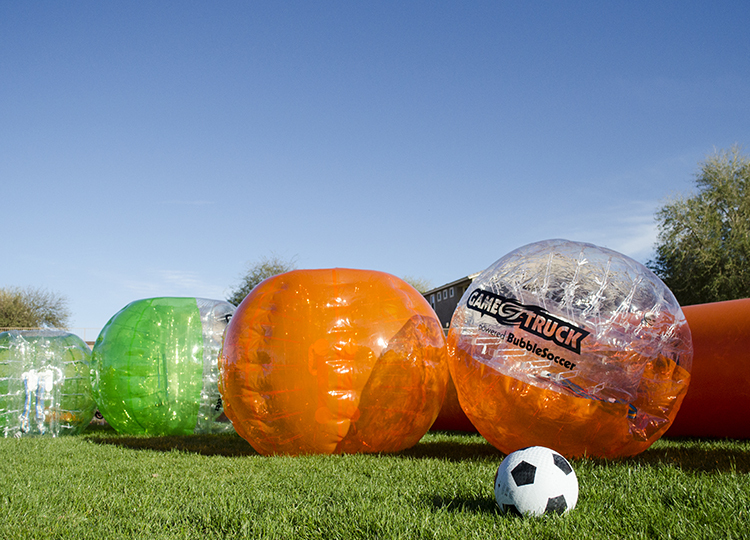 BubbleSoccer is a fantastic action oriented event that is a proven crowd pleaser. Our staff help players get into and out of the games fast allowing for quick turns and exhilerating fun for all.